Ready For A Fashion Makeover? Get Started... Click Here! At Eye For Elegant Style we offer personal shopper services to fit your personality and style. We operate as personal shoppers from cities in Maryland, Washington-DC, as well as Northern-VA. Our mission is to provide our clients with professional guidance to achieve their fashion goals. We provide an enhanced, unique look that will have you looking your best, in no time! Style and fashion sense are unique, therefore, we offer customized services. Our trained personal shoppers will pick the color, cut, and textures that compliment each client based on their size, age, or profession. Our consultants select fashion that ranges from everyday style to the red carpet. Therefore, this will allow us to provide options that will turn heads while yielding the confidence needed to get the job or make a positive impression. Eye For Elegant Style will customize a look to fit any budget, while making you look your best! Call today to schedule a customized consultation 571-207-2245. Smart investments like this one are worth it! Looking to update your image or style? As individuals, image represents who we are in addition to how we are perceived. Fashion and style are constantly changing, so staying current can be a challenge. Each season brings with it new fashion concepts, however, not all colors or styles are right for every individual. Our expert color specialists can determine the right color combination, so don't leave anything to chance. Let Eye For Elegant Style create the perfect look. Our clients come from diverse career fields ranging in all ages; therefore, every client is unique. We do not have a specific clientele. Eye for Elegant Style understands there are different elements that determine what should be included as part of a wardrobe. Body type will determine the style while your hair, skin, and eyes will dictate the color. Our personal shoppers are hired for their expert advice as well as their ability to enhance our clients' appearance. 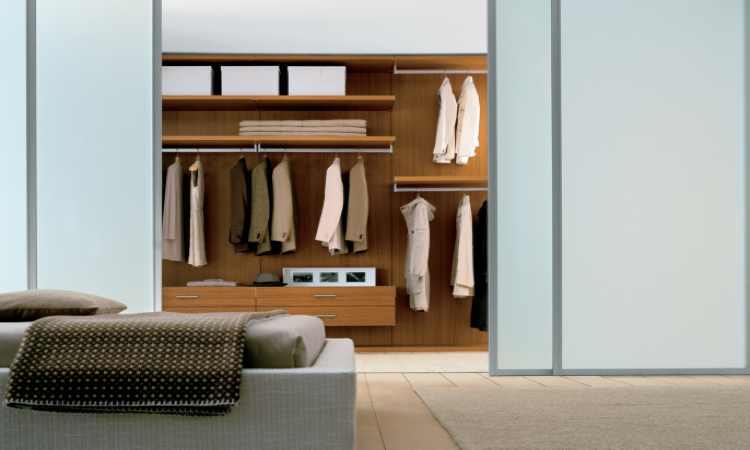 Working with current wardrobes to know which pieces to keep, which to replace, and which items are essential is just one of the services we provide. Therefore, you can rest assured knowing we will support you throughout the entire shopping experience! magazine should not be a reliable source of fashion advice. Many times department store clerks are not trained in the field of fashion consulting; besides their resources are limited to the store they represent. Including new pieces of clothing or accessories while subtracting less flattering styles can update your current wardrobe. However, there are several factors, not to mention rules that go along with personal shopping. Knowing one or two of the ingredients will not solve your fashion problems, which is why consulting with a personal shopper saves time and makes sense. Unlike a department store clerk, a trained personal shopper knows your wardrobe and will be able to select garments that best suit you. Therefore, dressing for success will make a positive impression. Likewise, knowing what to wear to a social event is important and will project a professional image. We will transform your style and get you noticed! When searching for the right style to suit an individual, a personal shopper can be useful. A personal shopper or sometimes referred to as an image consultant, is trained to know which styles work with different body types. Projecting the right image can be as simple as choosing the right style of clothing. While fashion changes from season to season, style is determined by the individual. Keeping up with the latest fashion trends is a personal shopper's primary function. A fashion consultant is also referred to as a personal shopper. A personal shopper assists in selecting the proper clothing to match an individual's style. Want to become an Image Consultant/Personal Shopper? Content copyright 2007-2010 EyeForElegantStyle.com. All rights reserved.